It’s not a rumor anymore!.. 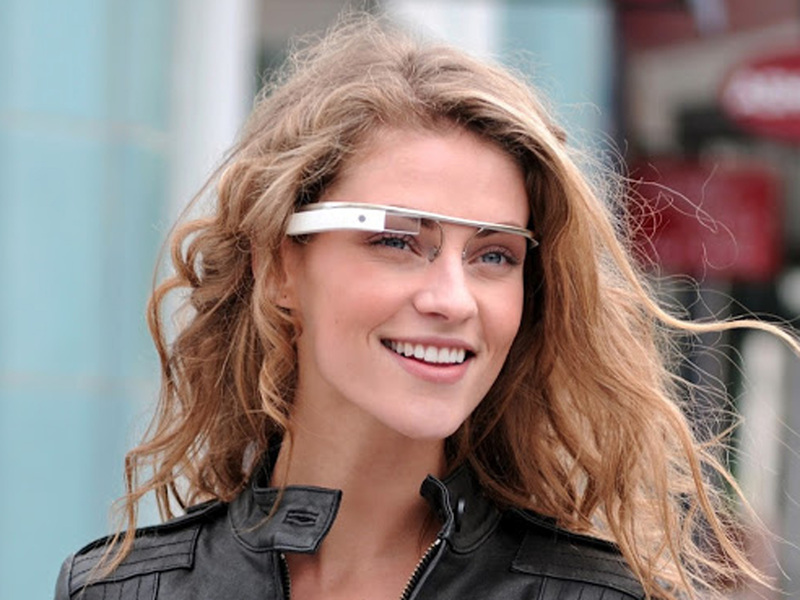 Google is halting production of Google Glass. However, the project is not cancelled. The team is being re-organized, and a completely new concept will be produced. According to Dow Jones, “Google will stop selling the current version of its Google Glass and reorganize the business behind it. In the amazon.com its price is starting from $1499.99.